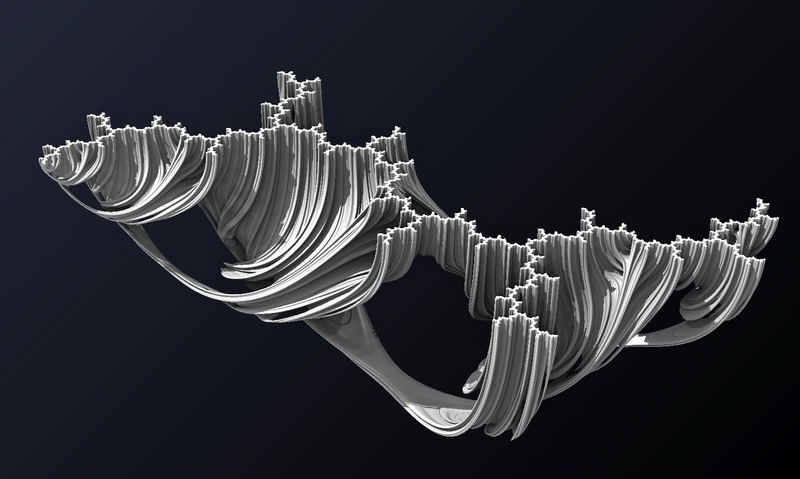 Julia set fractal thing of a quaternion function... I actually don't really know what that means, but it's pretty. This is kind of a blog post more for my Unity students, but I figure other people on the internet might find it useful -- let's demystify working with rotations in Unity, and explore some useful techniques for doing so. Euler angles are the typical 0-360 degree system taught in most junior high / high school geometry classes, while radians are in "units of pi" and represent the curvature of a circle. Then there's quaternions, which are scary 4 dimensional representations of a rotation that you may have never heard of / can barely spell! Fortunately, you don't need to know quaternion math in order to work with rotations, Unity will handle conversions for you. Okay, so first let's explore a most common problem: how do you make stuff look at stuff in Unity? First, if you're working in the editor, don't forget there's a menu option (GameObject > Align With View) that will make your currently selected object copy your scene view's position and rotation. This is very useful with lining up static camera framing or certain camera shots. There's also a very useful secret keyboard shortcut that will make one thing face toward a point on any collider within the editor: (1) change to the Rotate tool, (2) select an object, (3) hold down shift-ctrl (or shift-command in OSX), (4) left-click and drag from any ring on the gizmo to constrain the facing along an axis, or drag from the outer-most ring to freely rotate on all 3 axes at once, (5) then while still holding down on your mouse, drag toward any point on the surface of any collider in the scene view. That's all good for building static environments and arranging furniture in your levels. But what if you need stuff to happen in-game, dynamically? The problem here is that your object will snap to the new rotation without any gradual smoothing in between. I usually use this function when I want to quickly prototype something, or if the look-target is moving smoothly anyway. Directional vectors are another useful way of thinking about rotations and object facings. If degrees are failing you, you can also turn a gameObject by overriding an object's local directions. 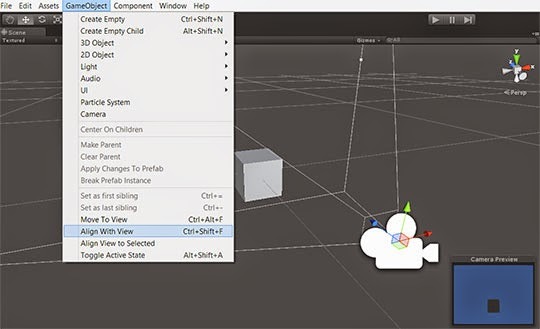 Set a gameObject's transform.forward equal to another directional vector to make it rotate and align itself with that vector, same thing with transform.up or transform.right. You can easily compare these directional vectors with Vector3.Angle( ) to measure the degrees between two directions, or use Vector3.Dot( ) to compare how similar two directions are. ability to turn to its left or right. Now let's talk quaternions and why we need them. To do any calculations with quaternions, you'll often want to convert quaternions to eulerAngles, do your calculations on those, then convert them back to quaternions when actually applying the rotation to the gameObject. 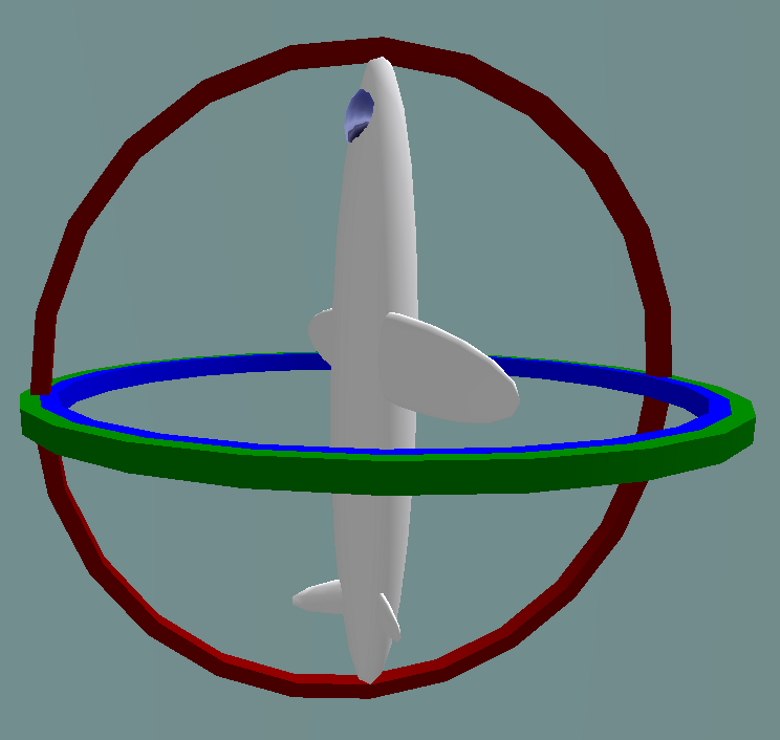 To calculate a LookAt() angle without actually applying it yet, use Quaternion.LookRotation(). Here, you won't pass-in the world position to look at, rather you'll have to pass-in the directional vector. Remember "B - A", where A is the observer's current position and B is the position of the look-target. To calculate the rotation required to turn from one direction to another direction, use Quaternion.FromToRotation(). 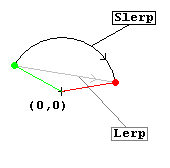 Smoothly blending between different rotations: Okay now let's talk about slerping (spherical interpolation)... when blending between two positions or scales, lerping (linear interpolation) is adequate, but when blending between rotations you'll usually want to slerp instead using Quaternion.Slerp() ... What's the difference? Well, if you lerp between two rotations, you are blending in a straight line between them. But if you slerp rotations, you blend along the surface of a sphere, so the result is a much smoother transition. All of these tools are useful, and they all have different use cases. In projects with complex rotations, you might end up using all of them at some point. In the end, there is no "silver bullet" -- you'll have to figure out what works best for your code style.